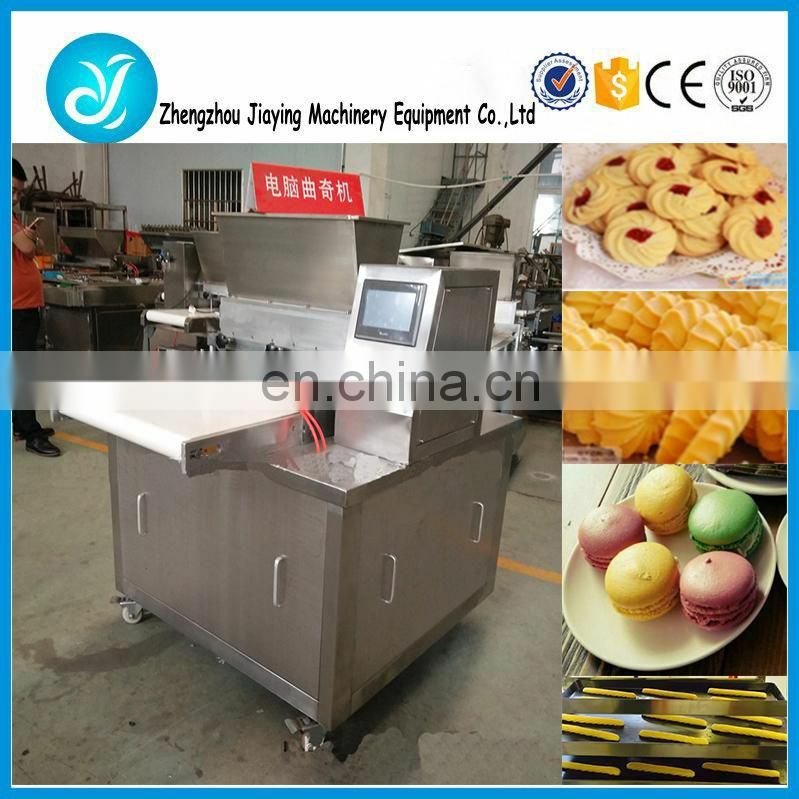 1,This machine has LCD screen touch,the computer memory systems. 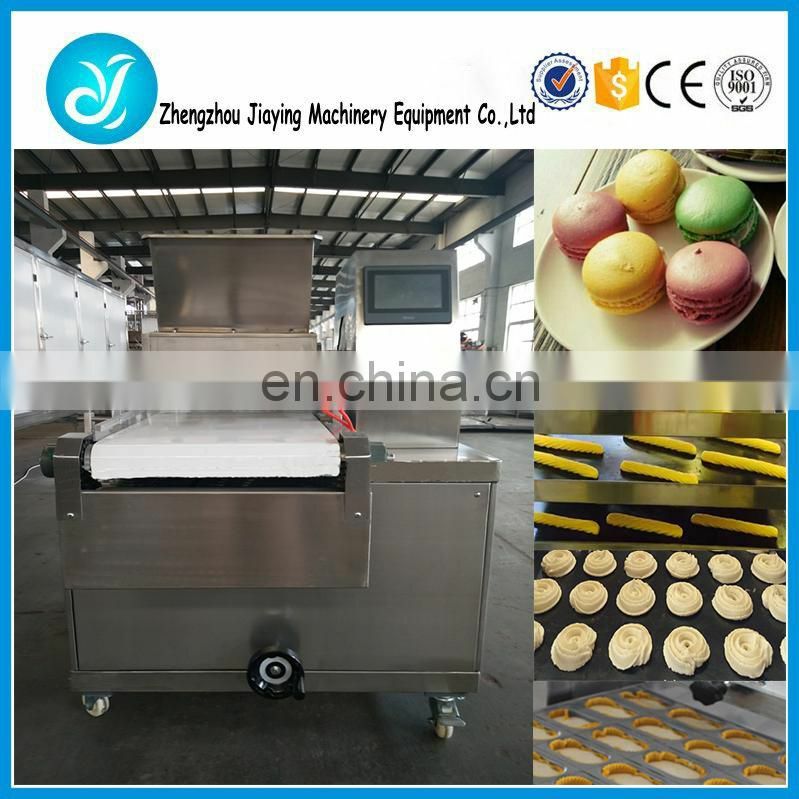 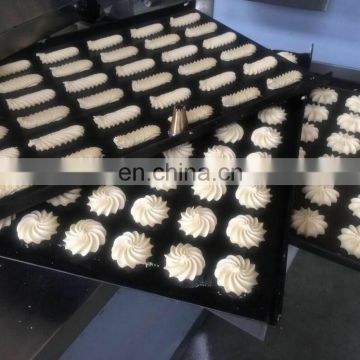 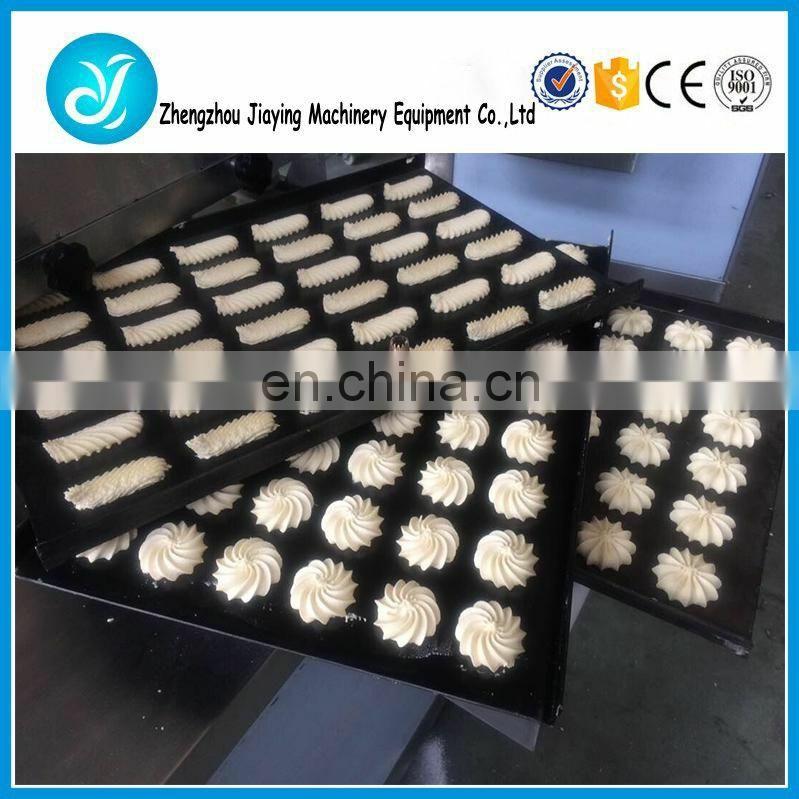 2,The machines can make different kinds of cookies and cakes, It can change the molds quickly and the capacity can be controlled. 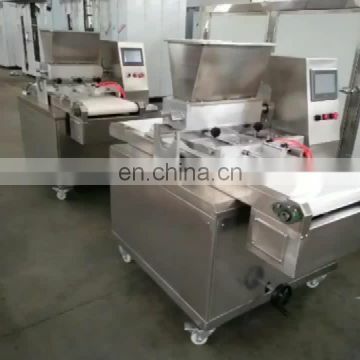 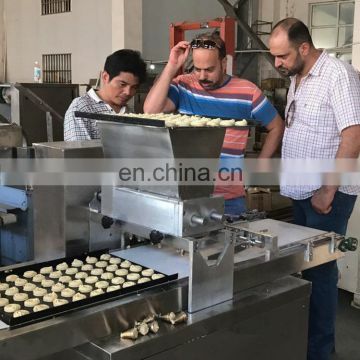 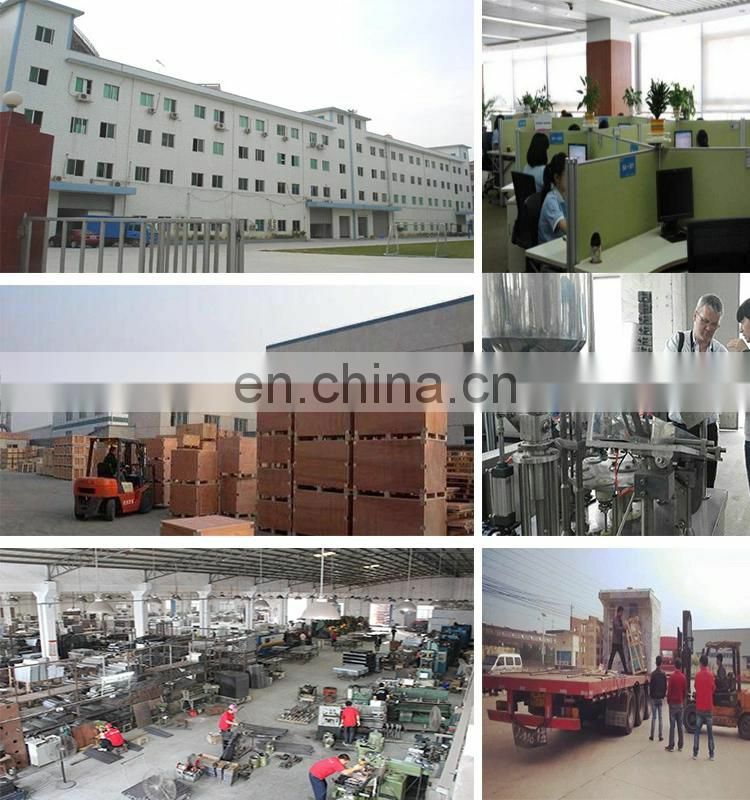 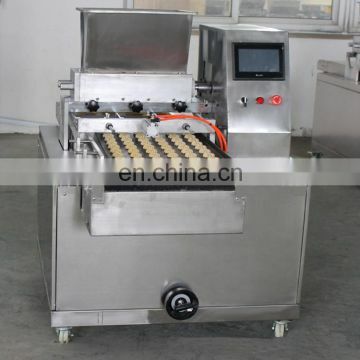 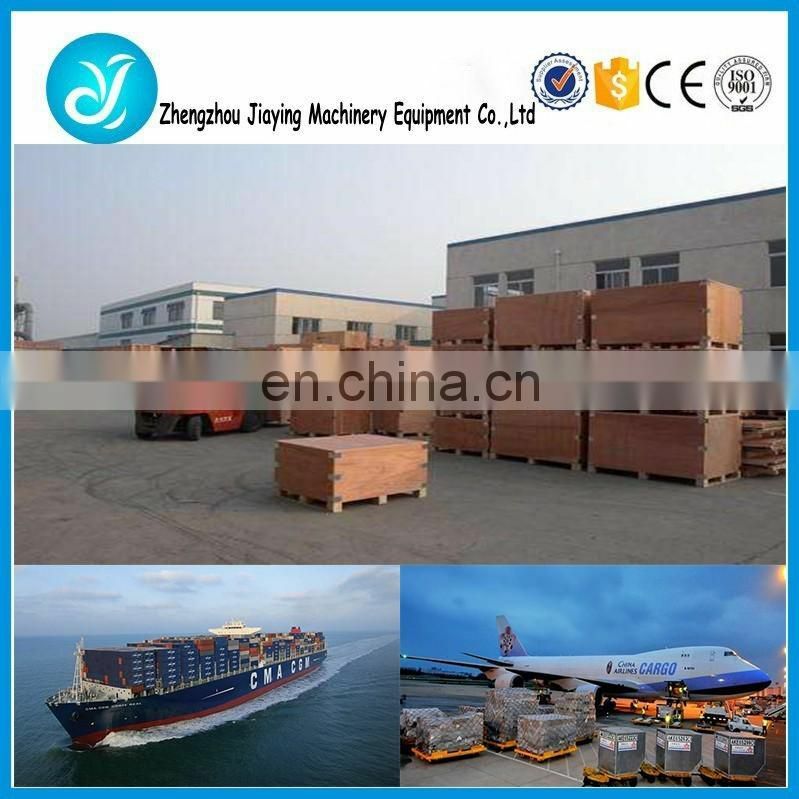 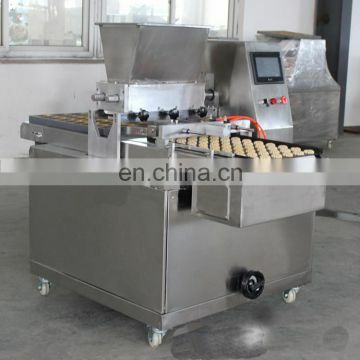 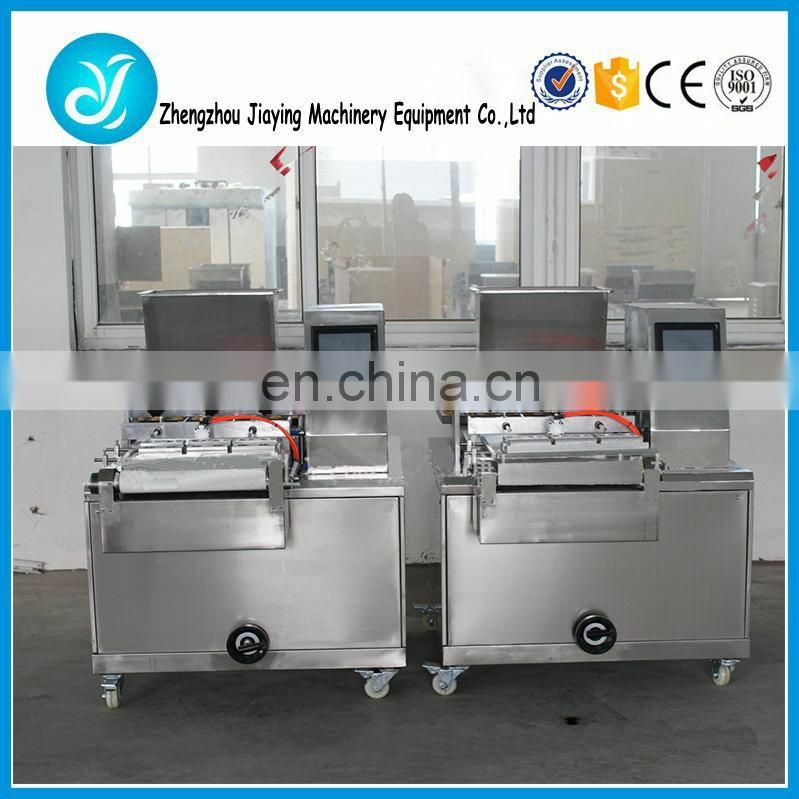 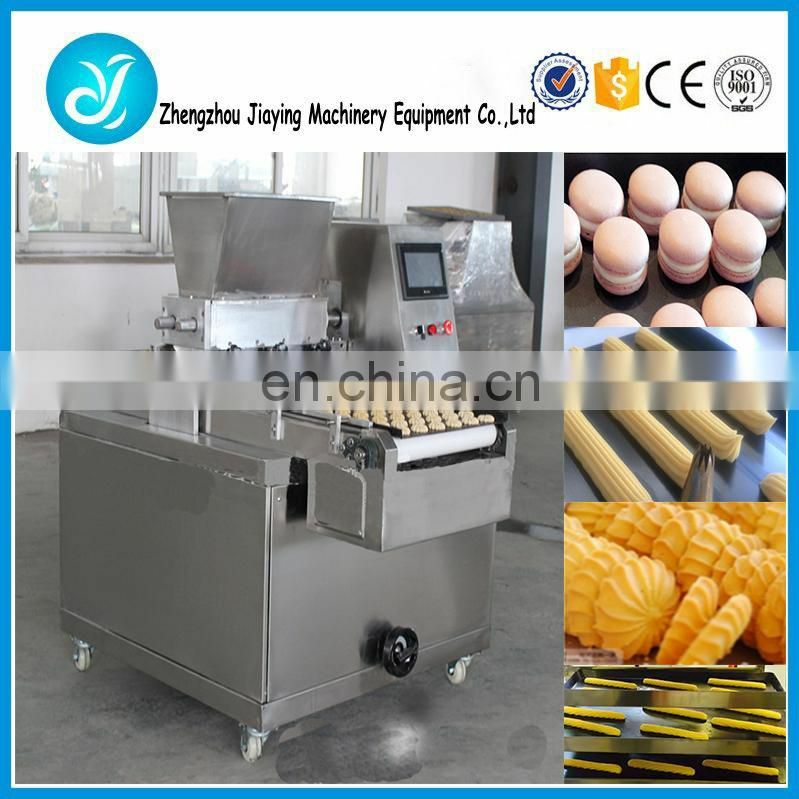 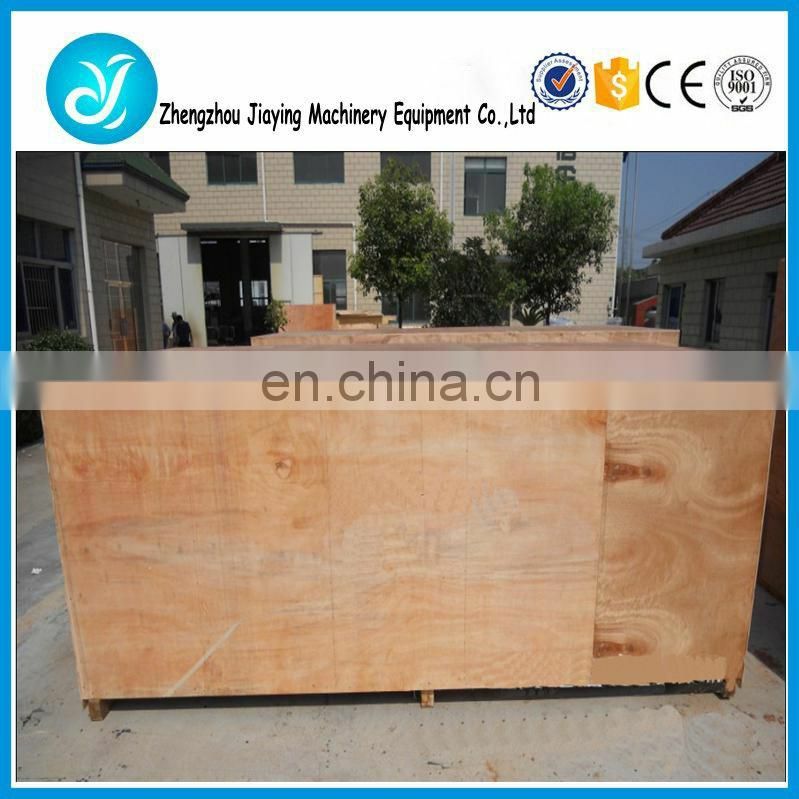 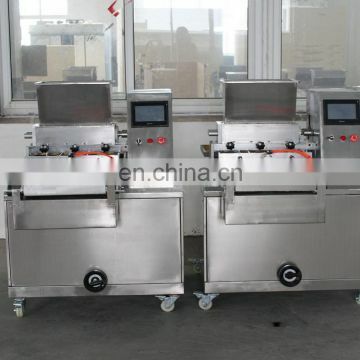 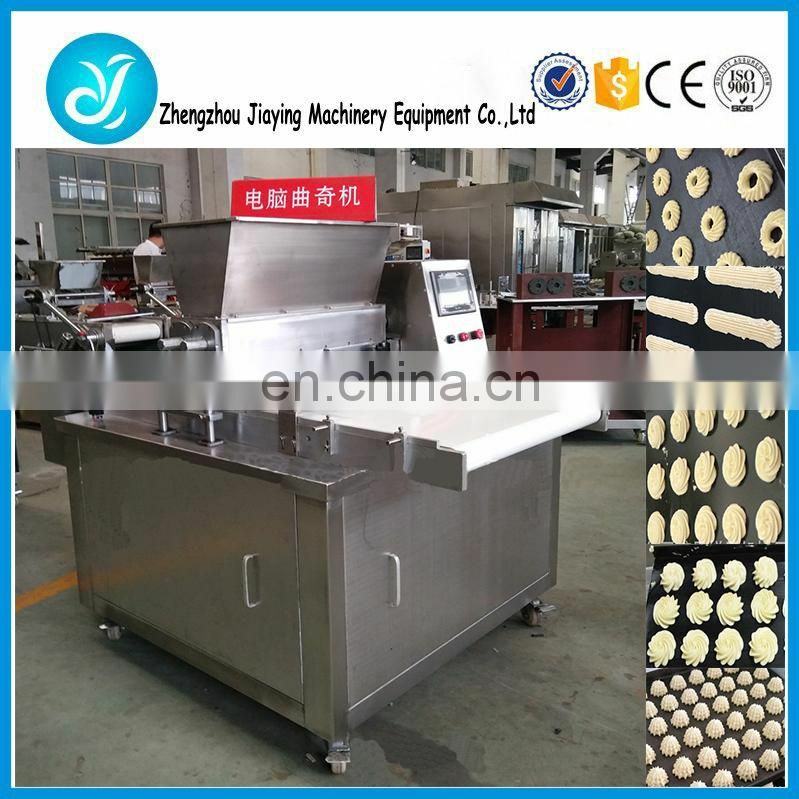 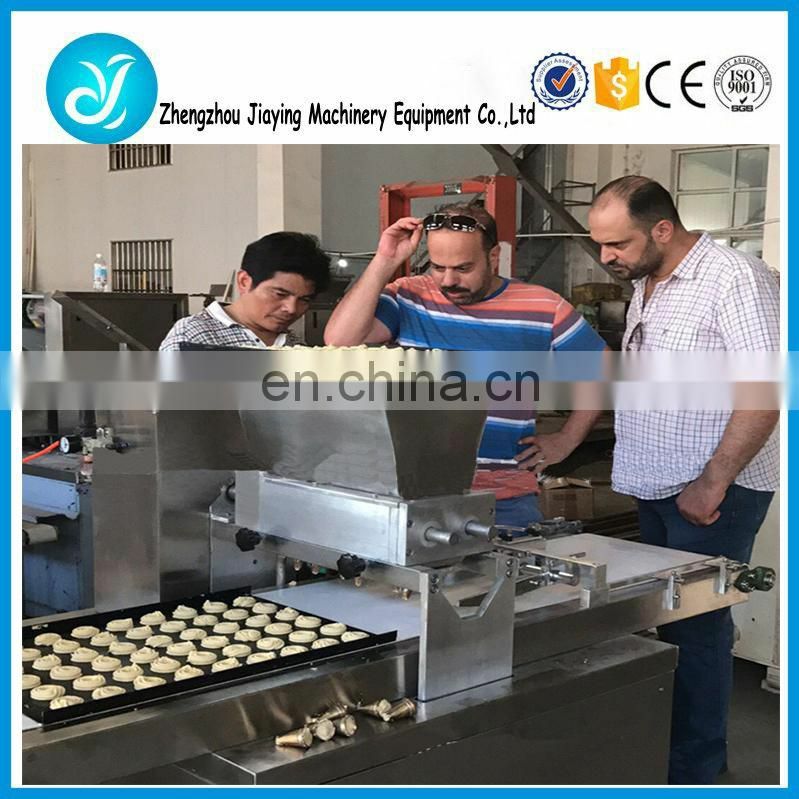 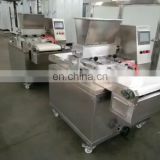 3,The machine can make different products after change the molds. 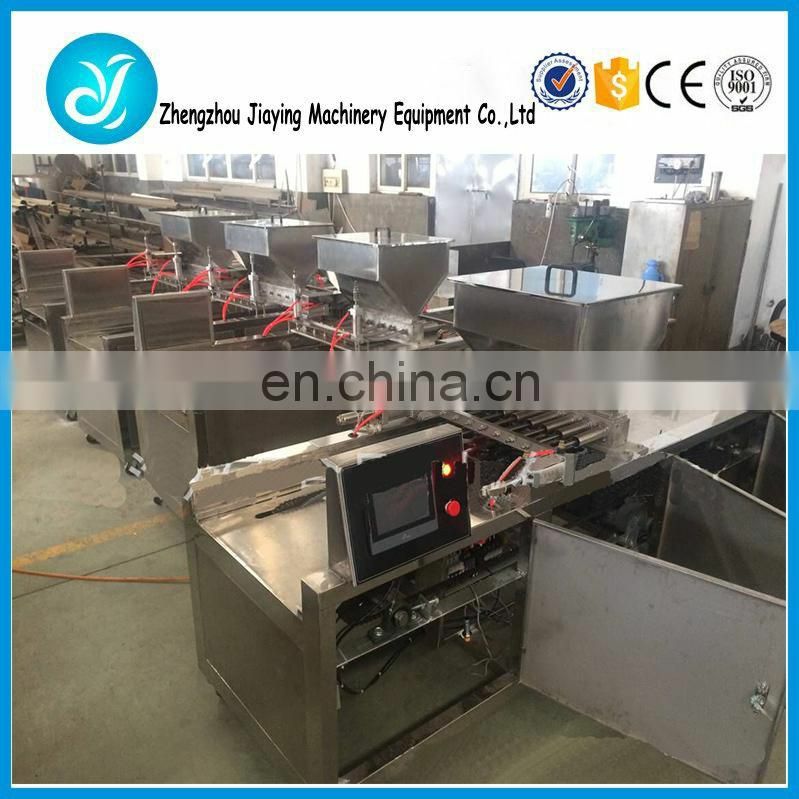 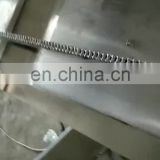 4,This machine also has the wire-cutting function.